AED 1149 1149 Due to Valentine's day, prices are up for the selected delivery date. A lovable and affable train cake is here to enhance the excitement of your baby’s birthday party. 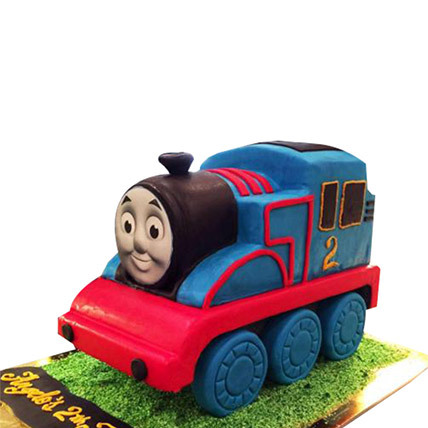 Thomas train cartoon is every kid’s friend and they would feel good with the presence of this wonderful cake in their birthday celebration.